Redefining Eve’s mobile personal training squad is back in full force. Whether you want to work out first thing in the morning, into the hours of the evening, or sometime in between, our certified training team can accommodate you. Your trainer will meet with you, equipment in tow, and help you to meet your fitness goals, in the comfort of your home or office. 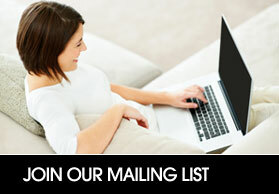 Email us for a rate card.